2019 clinic schedule coming soon! All you need to know about how to use your gears for climbing and descending. Learn the fundamentals and practice getting up and down hills! Bring your bike, and come ready to ride. Free. First time doing a tri or just looking for some direction? 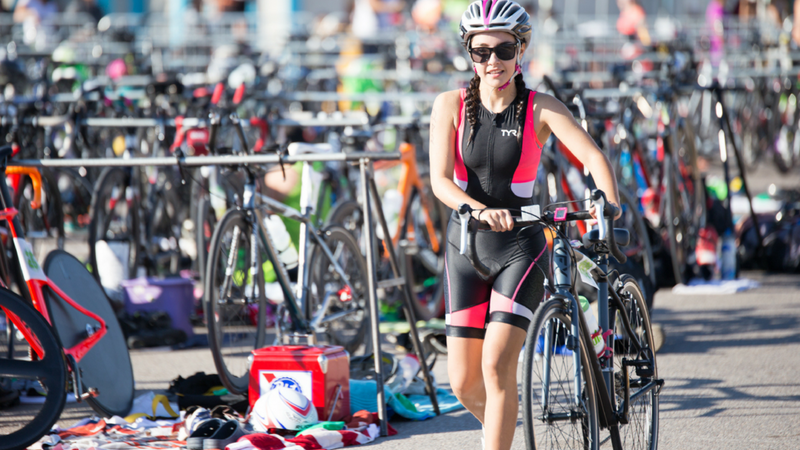 This 6-week class will include 2 days of coached workouts designed to get you comfortable swimming competitively; will work on bike safety, riding skills, gearing, fitness zones and more; and run form, shoe selection, technique and strategy. You will also learn about training and race specific nutrition and hydration. Class also includes 6-week training plan for all participants, so even when you are not in class, you'll have a training plan to follow for your individual workouts. Coach Robin of Excell Tri Training will have you ready for race day! $180 per person.